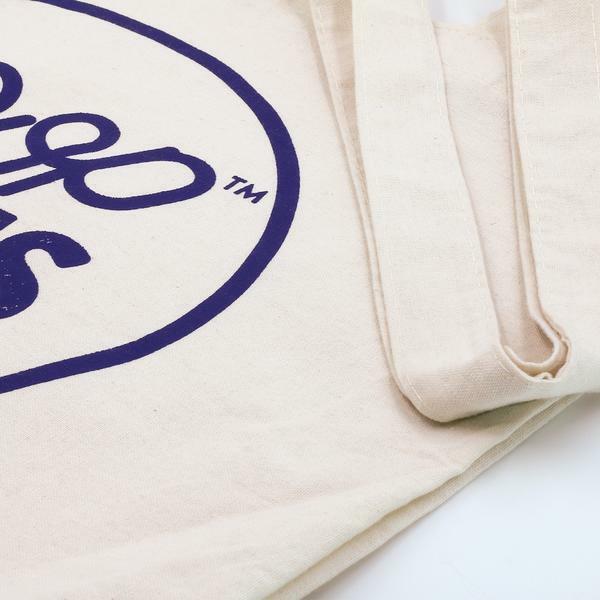 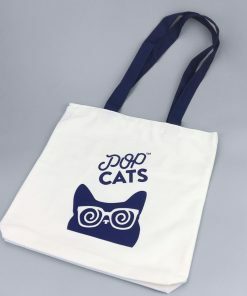 A must tote bag for your everyday life. 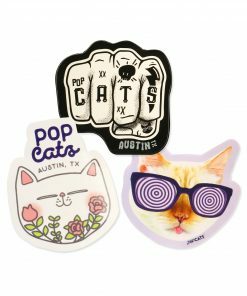 Not too big, not too small but just perfect at 13″ x 13″. 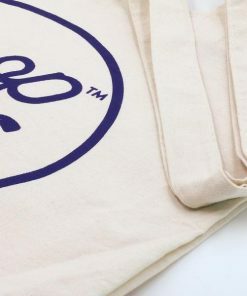 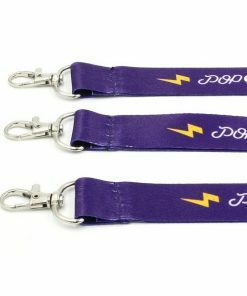 Made of natural color cotton. 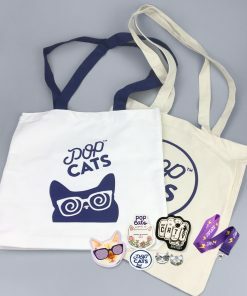 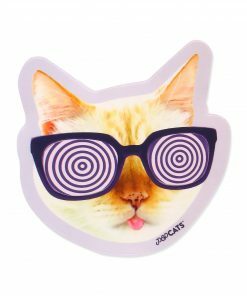 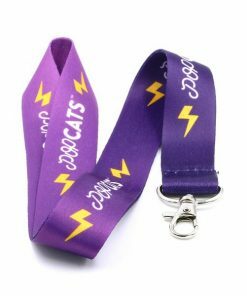 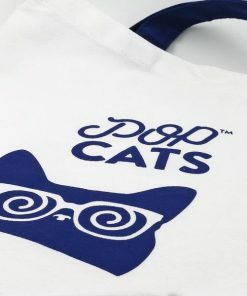 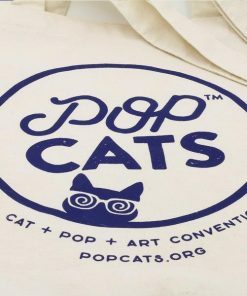 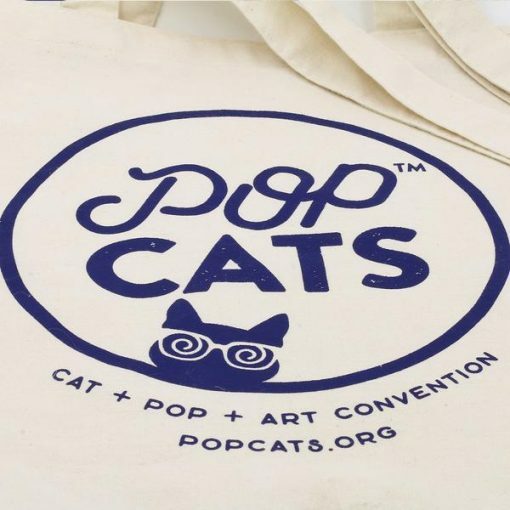 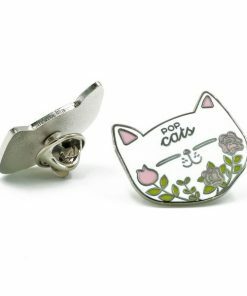 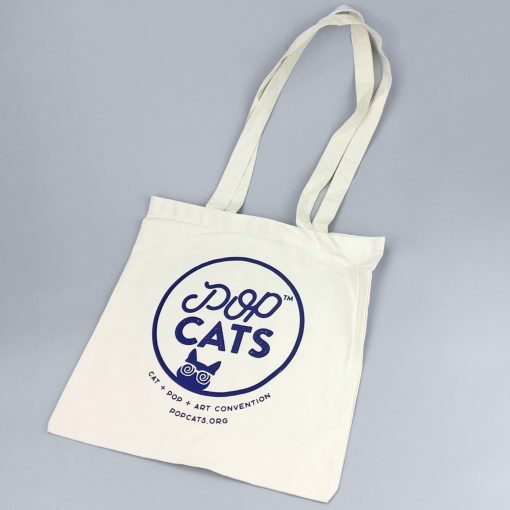 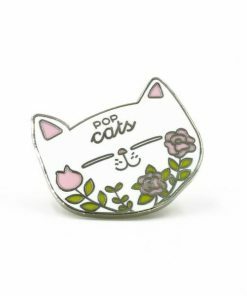 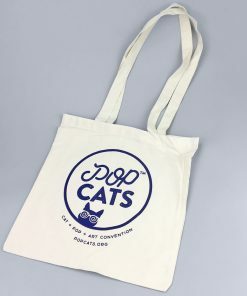 POP Cats logo print on the front of the bag.